Concrete tile roofs are a smart choice for homeowners, architects, builders and roofers. Whether your interest is durability, color selection or energy efficiency, Bay to Bay Roofing has the concrete tile roof to fit your needs. We use Eagle concrete tile for our tile roof system installs. 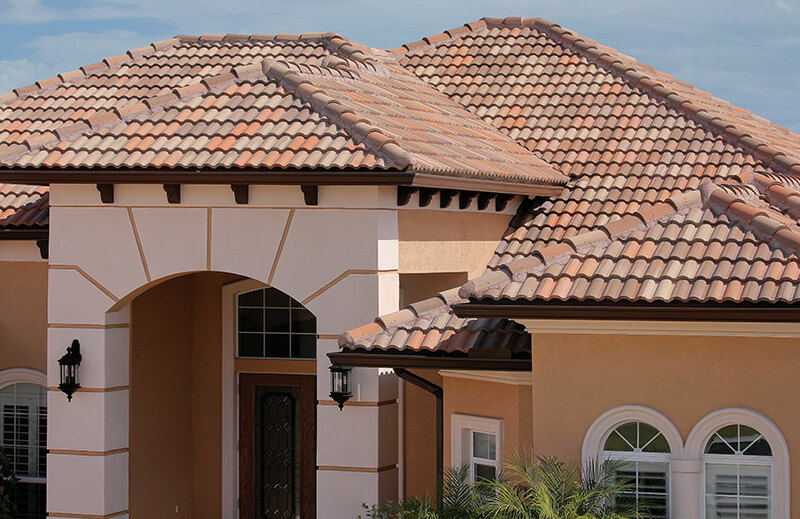 Eagle tile roofs are beautiful and top of the line. 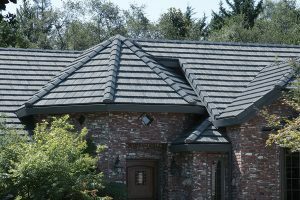 The available styles and colors will help enhance any architecture resulting in curb appeal that is not available with other roofing materials. Adding the performance and longevity of a concrete tile roof to its aesthetic qualities results in a project that gets noticed. Whether you are a production builder looking for ways to differentiate your development or a homeowner who plans to sell your home in the near future, a concrete tile roof will help increase the home’s value. These charts illustrate the costs of concrete tile versus other roofing materials. You can see that while and asphalt roof may be cheaper initially, the actual cost over 75 years is more than a concrete tile roof.